Static Class is that class in Java for which we don’t need to create any Object. ** A static nested class uses the instance variables (not static variables) / methods declared or defined in its enclosing class only by using an object reference. 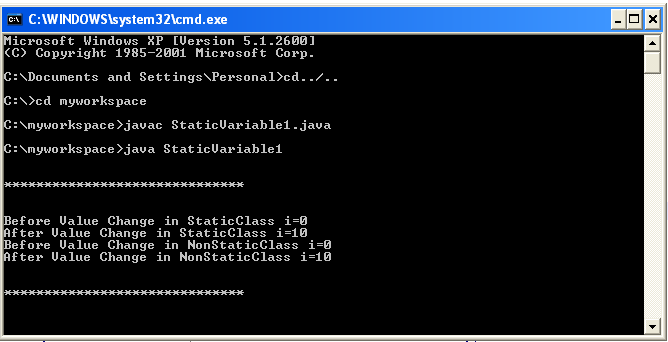 Previous postJava:What is Static Variable?